 Hide your IP and be a Ninja online. VPNCity protects you against hackers and third-party gossipers. What is it and why should we hide it? Why do devices have IP Addresses? The same logic applies to your gadgets that use the internet. When you visit a website you're sending a request over the internet asking the website to give back the page you're looking for. Similar to a mailman delivering a letter to your home, if a website can't find your IP address then how do they know where to send the webpage you're trying to load. Now that we know an IP address is necessary to identify and communicate with others on the internet, the question is: who’s reading it? Imagine visiting Google website. When you do this you're sending a request to your internet service provider and then to Google. Google then sends the information back so you can see their website. It’s not only a violation of your privacy but also your security as this is easily readable. It’s the same as handing out your home address to everyone you come in contact with. Not a good idea! It’s therefore important that you hide your IP address and conceal the contents being communicated. When you connect to VPNCity we encrypt what is being communicated and make you anonymous by disguising your IP and your location. This means the mailman and his colleagues can now no longer read or even decipher what's written in your letters or where it’s come from. Instead, they only know where it needs to go – how it should be! VPNCity therefore ensures not only your privacy and security but you’re now also completely anonymous. We don’t even know what you’re doing as we have a zero-log policy! You can also change where you appear to be in the world by connecting to any location we have a server in! Check-out our server list here. The added bonus is that you can also access geo-restricted content that you otherwise wouldn’t have been able to view without us. For example; did you know that Netflix has 3x more content than the rest of Europe does. Eat your heart out box-set-bingers! We don't restrict upload or download speeds, so you won't experience any buffering issues whilst you're watching your favourite TV show on Netflix. Whether you’re on public wifi or mobile internet, VPNCity hide your IP and encrypts all your data to keep you anonymous and protected on your mobile.